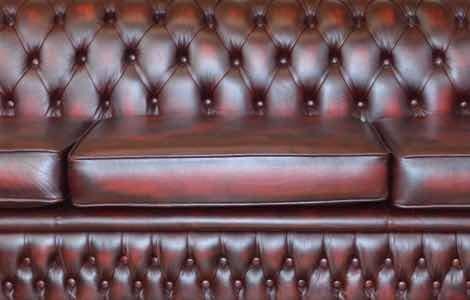 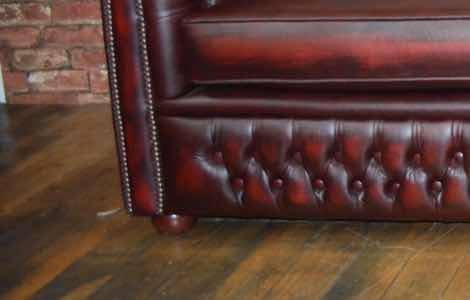 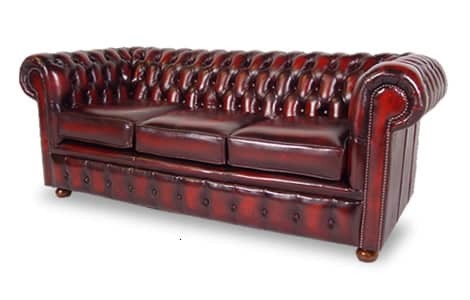 The stunning classic leather Cambridge Chesterfield Sofa is a customer favourite. 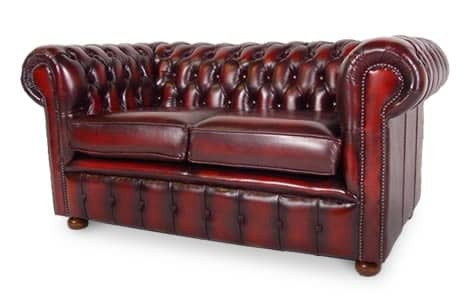 Bespoke design and manufactured to the highest quality, fine-tune this traditional piece to suit your room with our varied collection of leather styles and colours. 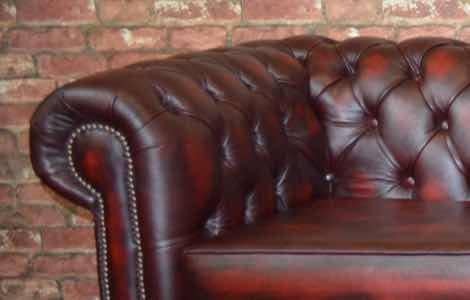 Comfortable, hard wearing and elegant, it's no wonder the Cambridge Sofa is our most popular, offering great value for money in the timeless classic leather Chesterfield design.